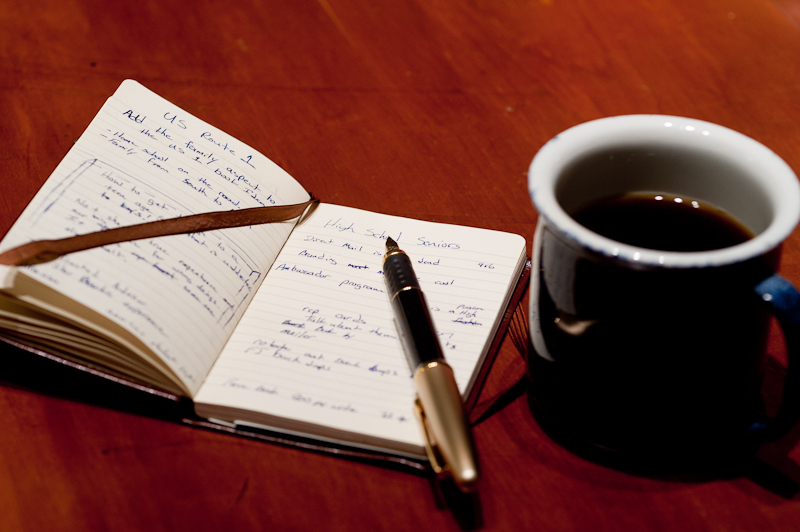 Some days I need to sit down with a nice cup of coffee and do a little brainstorming. Don’t worry Jamie was not far away with a cup of tea. I’m glad to have a my wife as a business partner and best friend. It makes spontaneous business meetings very nice easy to attend.